As befitting its rich history, Gorham remains synonymous with specialty, high quality manufacturing. The configuration of the mill enables the operation to meet technical requirements for demanding, niche applications by providing unmatched manufacturing flexibility. We participate in the At-Home and Away-from-Home towel and tissue markets. 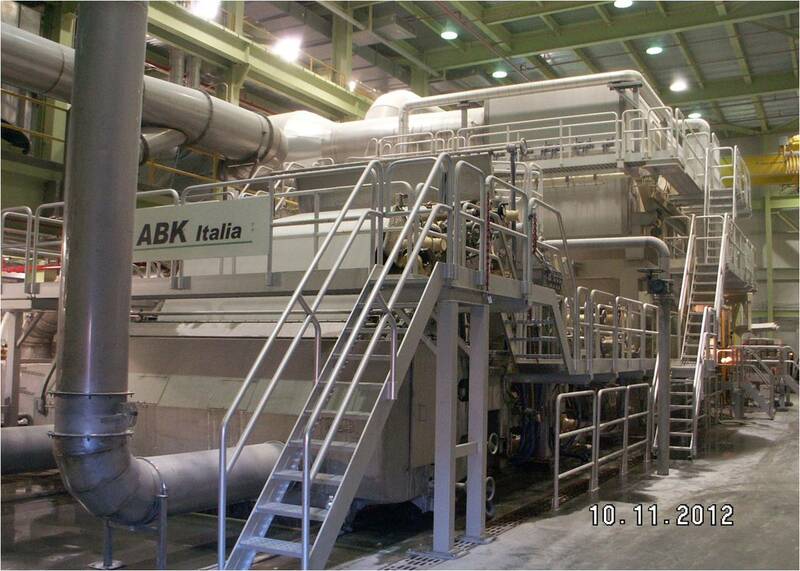 In 2011 we invested $35 million into the installation of a state-of-the-art crescent former tissue machine, giving us a unique market position as an independent supplier.